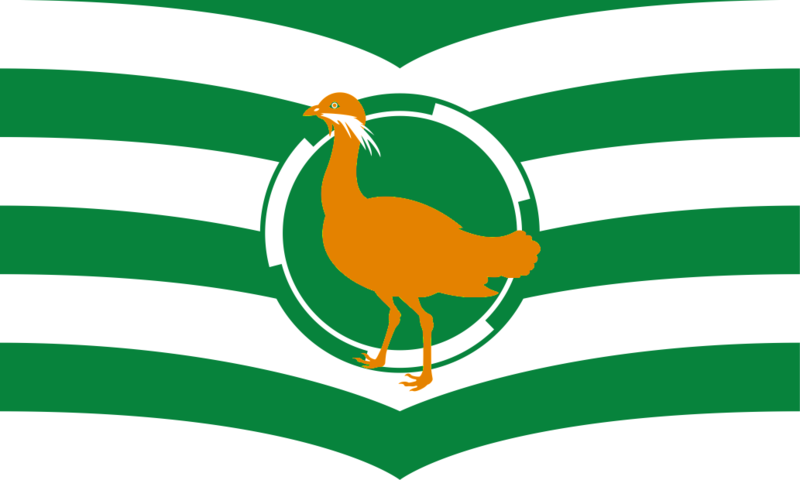 Wiltshire Day is on the 5th June – on this date in 2007 that the “Great Bustard” flag was flown for the first time at County Hall, Trowbridge by Jane Scott, leader of the former county council. This entry was posted in Wiltshire. Bookmark the permalink.